Classic - The original design. These give clarity, precision, and a very easily controlled, centred sound. It adds more brilliance and richer upper overtones than the convex outer profiles of other designs. The Classic design is very responsive and easy to play. It has excellent flexibility and a rich tone. 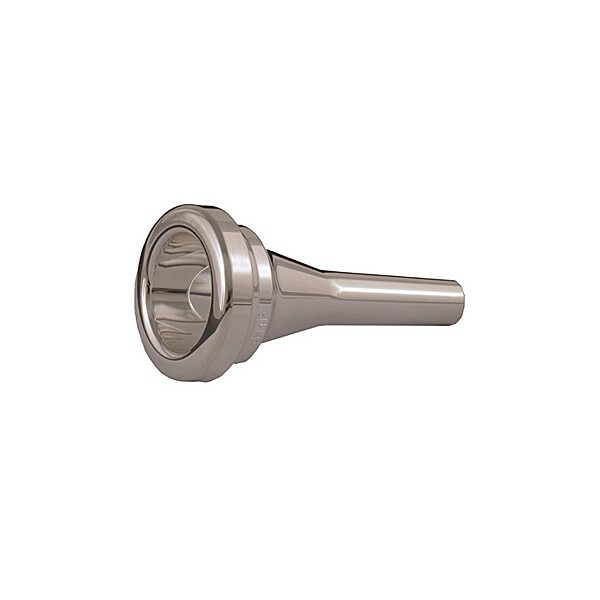 Our Classic mouthpieces are available in silver plate. All modern euphoniums. 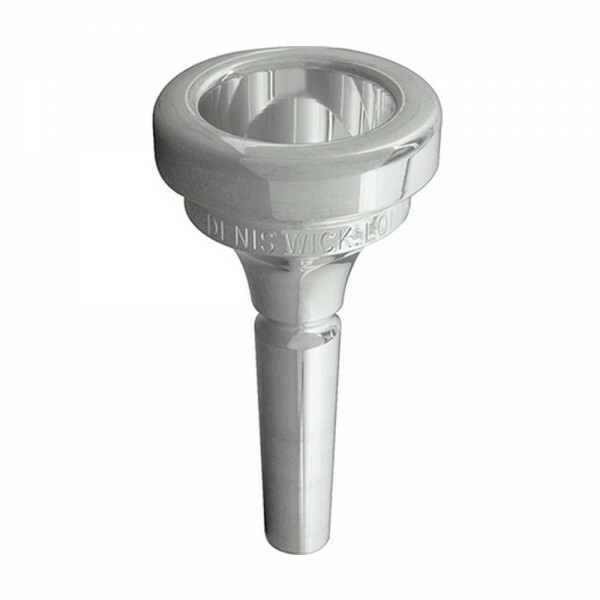 The first range of mouthpieces designed by the international euphonium virtuoso, Steven Mead. Manufactured for today's instruments, with design features which result in a tone, comfort and all-round performance which will delight all those who try them. The classic euphonium model, also good for powerful trombonists. The original “A” model, the first one designed by Denis Wick for his own use. May be heard on countless LSO recordings, including the “Star Wars” series. Also a fine euphonium mouthpiece Used by Byron Fulcher, 1sttrombone of the Philharmonia Orchestra,London.